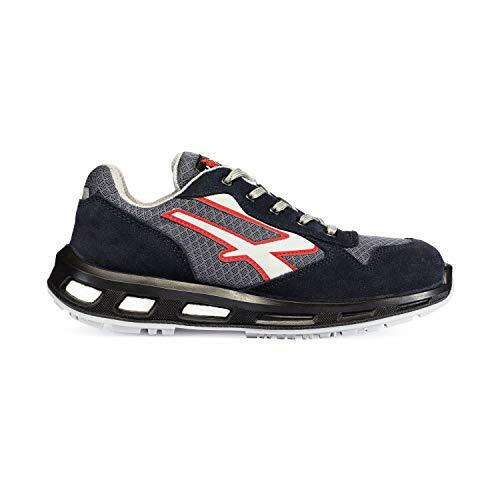 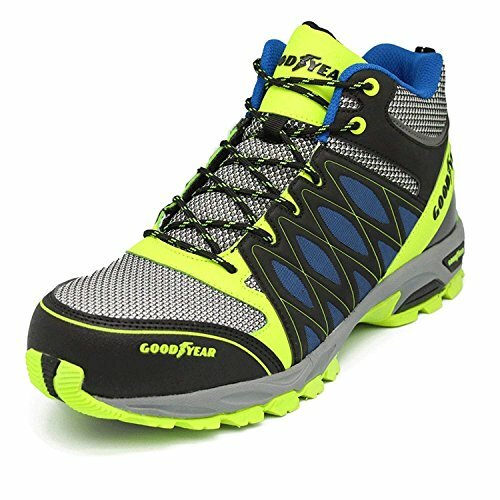 If you are looking for safety footwear that looks like your sneakers, that is to say to those sports shoes you normally use in your spare time, then I recommend you choose among safety sneakers footwear. 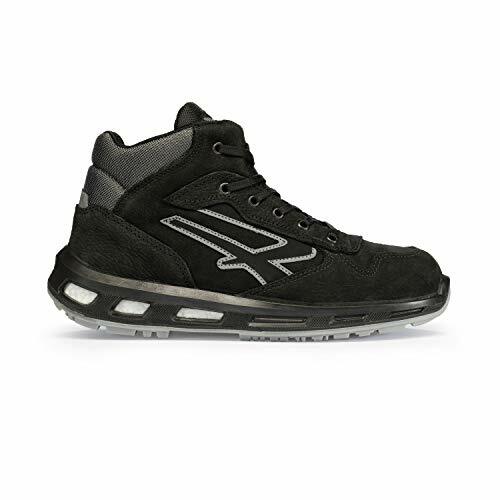 In this article I will answer the most frequently asked questions about safety sneakers footwear, to help you find the perfect product for your needs! 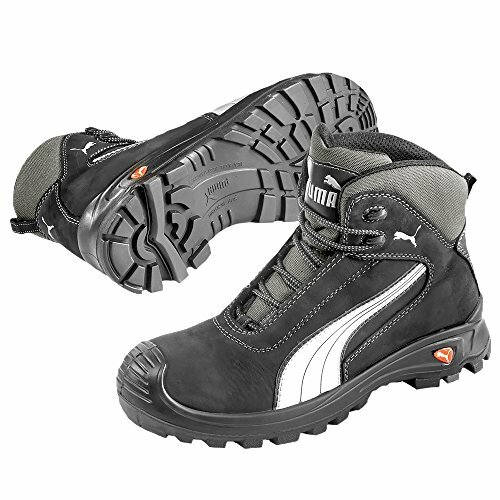 Today this type of safety footwear is becoming more and more popular, sales are constantly increasing, they are often on television and people wear them even in their off hours. 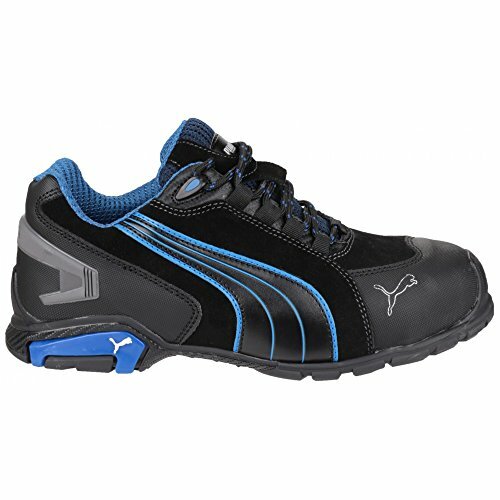 Often safety sneakers footwear are of the same brand of regular sneakers. 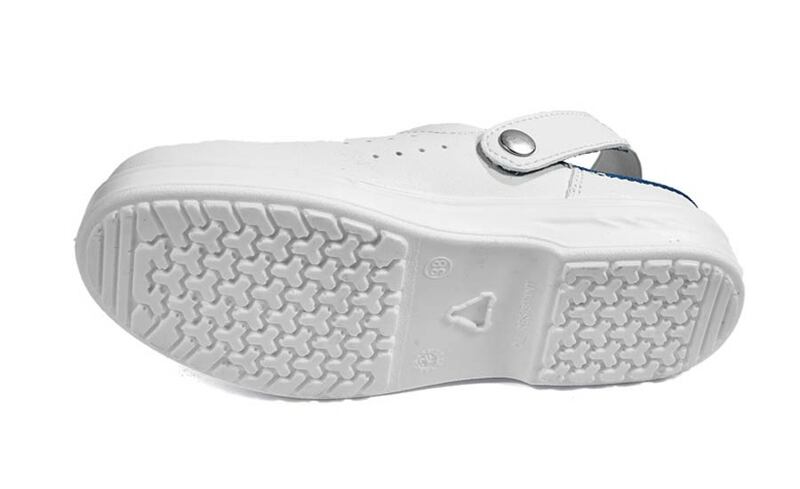 Then why don’t you buy a pair too? 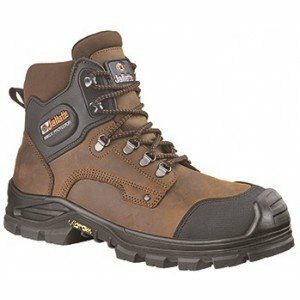 When should safety sneakers footwear be used? 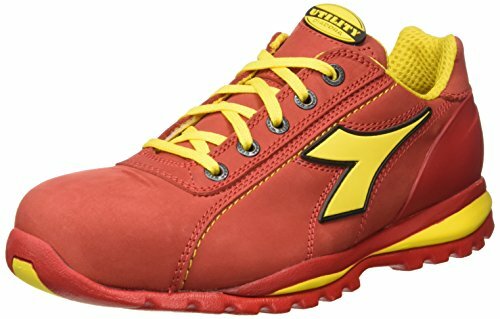 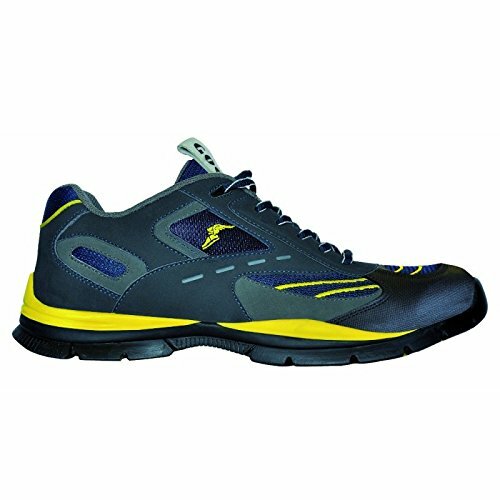 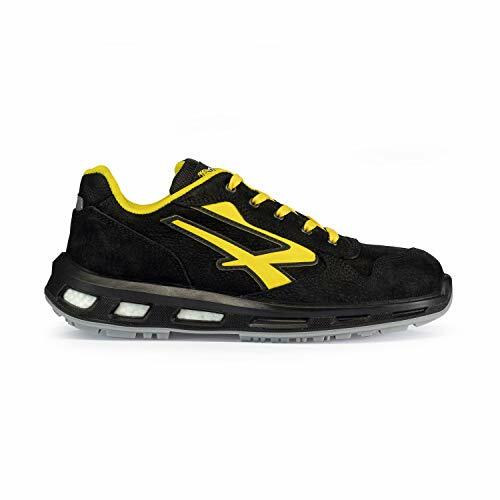 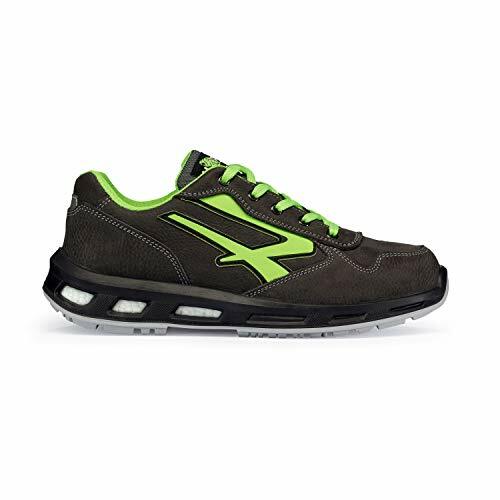 Safety sneakers footwear are normal safety shoes, just like the ones you have always worn at work, but they are lighter, more colorful, better performing and they can be used in nearly all workplaces. 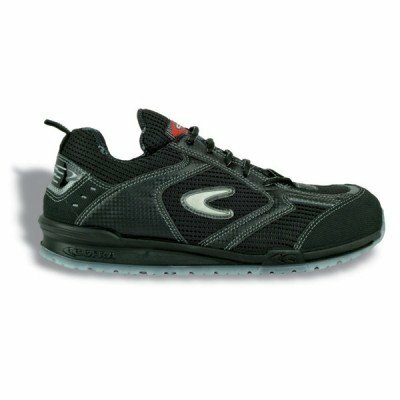 There are, actually, some jobs where it is not allowed to use safety shoes with a sporting style, for example when wearing a uniform. 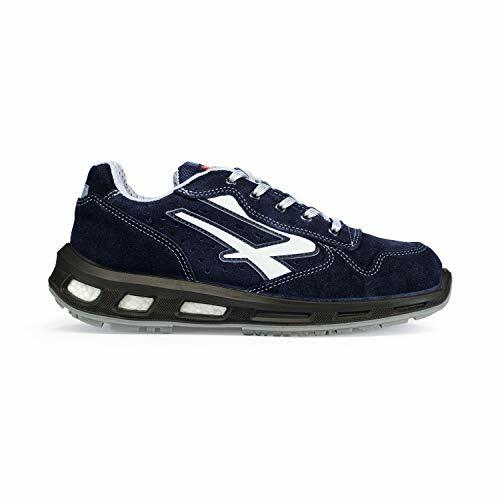 However, there are models of sneakers so sober on the market, lately, that they can even be worn with a uniform. 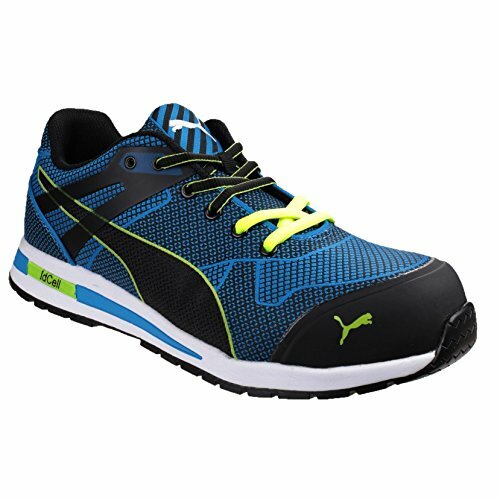 The crazy thing is, as time goes by, safety sneakers footwear acquire more and more technologies coming from the world of sports shoes, like the famous BOA SYSTEM, high-performing soles or highly breathable materials. 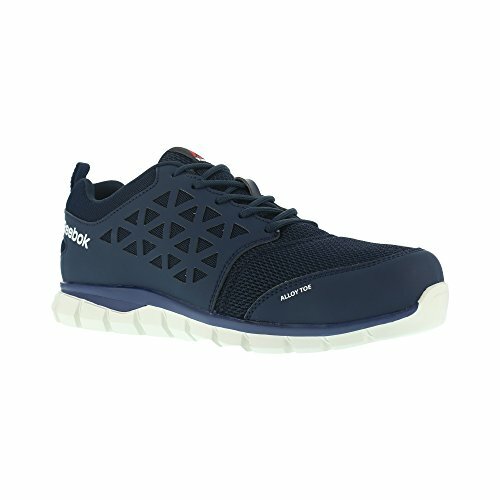 In short, fancy and technological shoes for your feet! 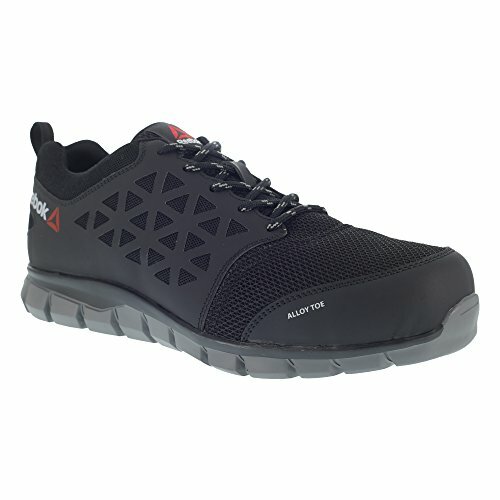 What are the models of safety sneakers footwear recommended by SafetyShoesToday? 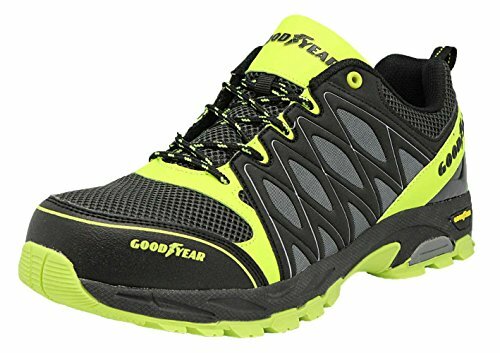 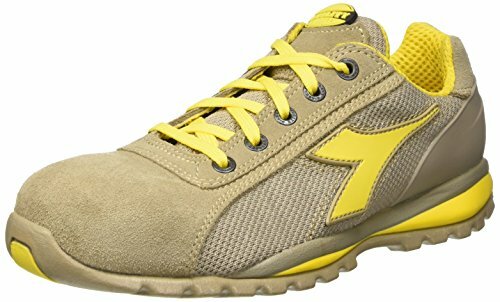 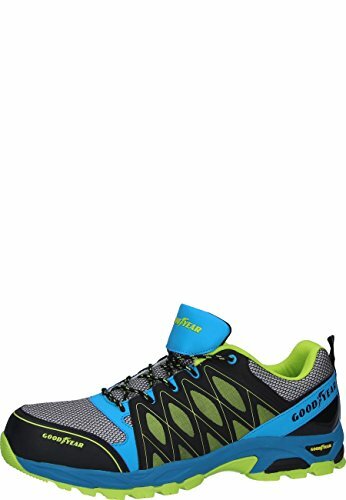 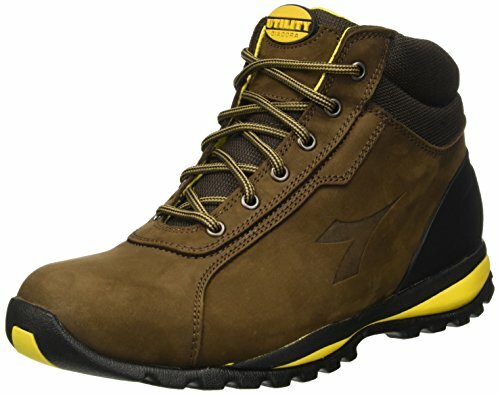 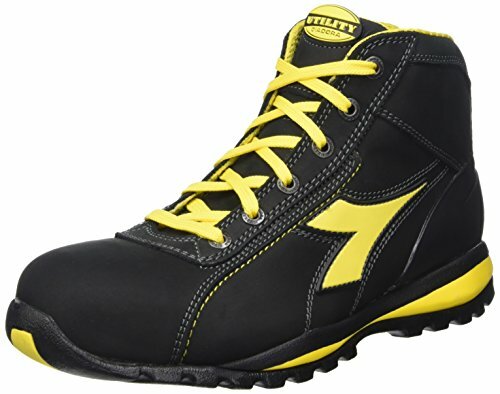 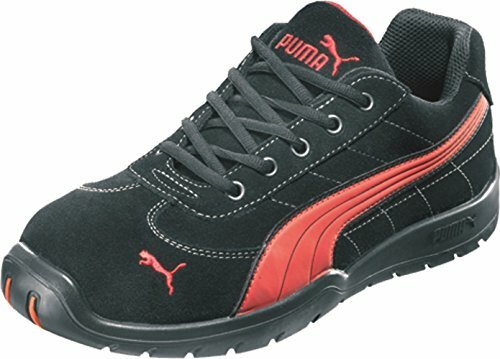 These are my recommendations if you are trying to figure out what is the best model of safety footwear sneakers style for your needs. 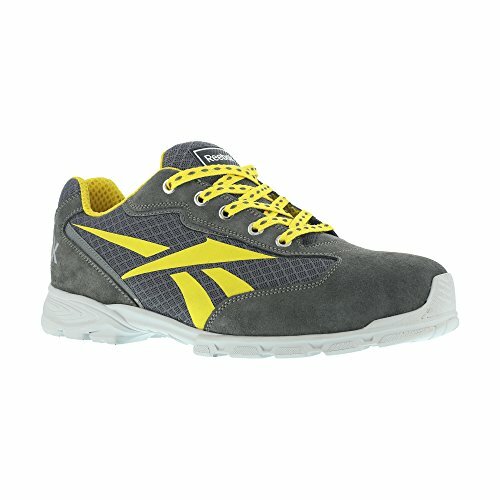 What do you think about safety sneakers footwear?